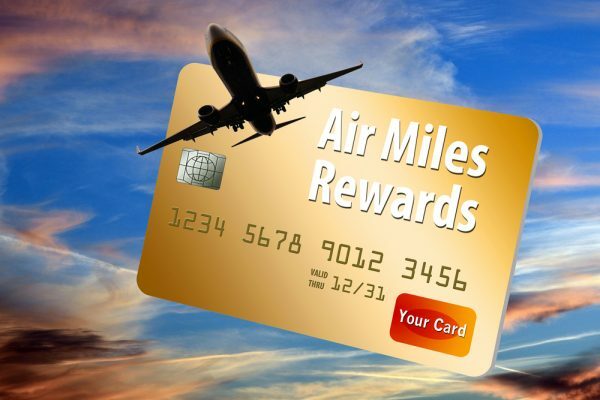 If you are one of these “love to travel but don’t travel that often” people, using a credit card that rewards you with air miles is probably not the best idea. 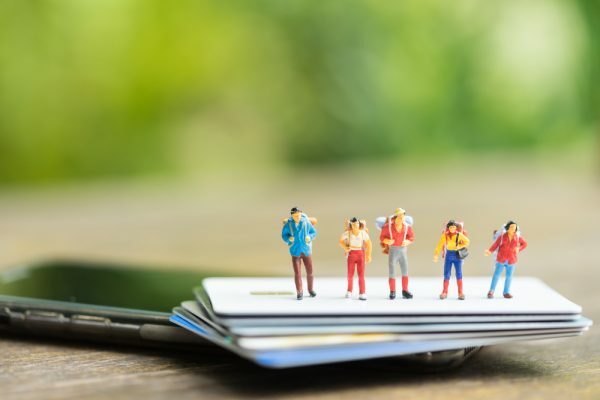 So for all you infrequent travellers out there, here are 5 credit cards you can use to accumulate miles and earn other vouchers. Deciding the right card for the right types of purchases and making sure that each one complements the other is no easy feat! 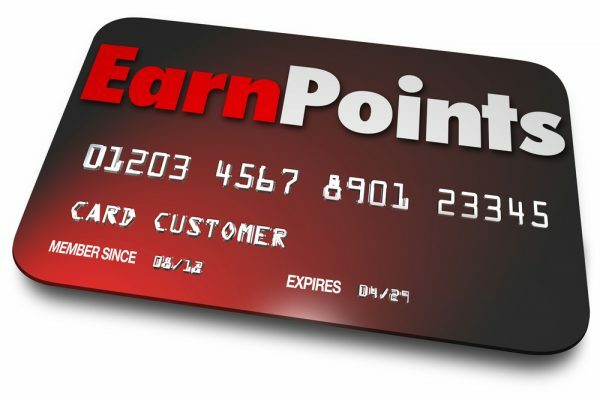 Try These 3 Credit Card Combinations To Maximise Your Rewards. 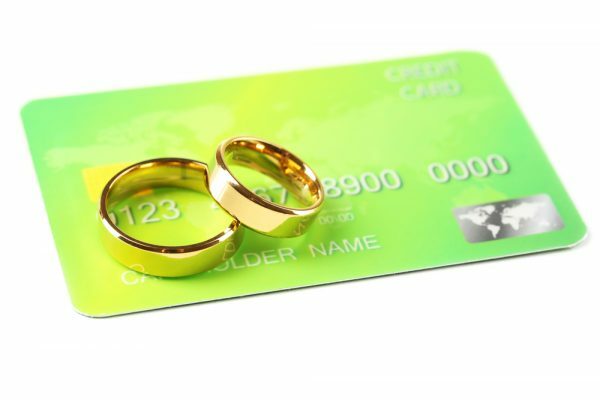 A credit card is a magical financial tool. 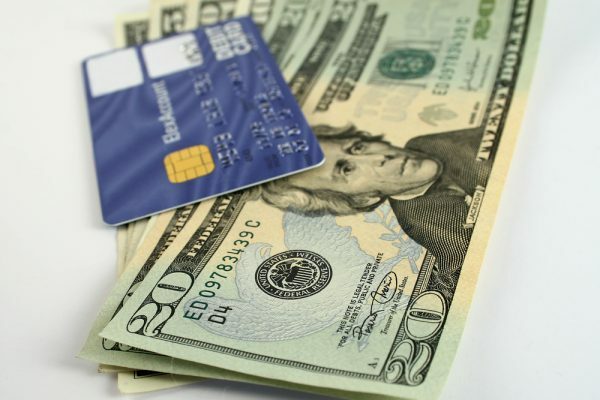 It allows you to spend now and pay later, however never take a cash advance on your credit card, know why? 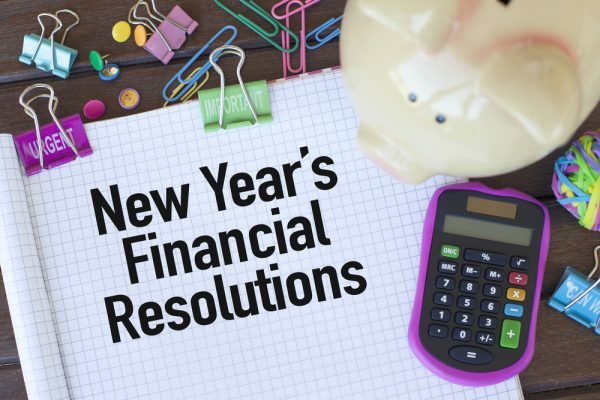 New Year’s resolutions have always had quite a bad reputation, especially financial resolutions. Know how credit cards can help you keep track of your expenses. 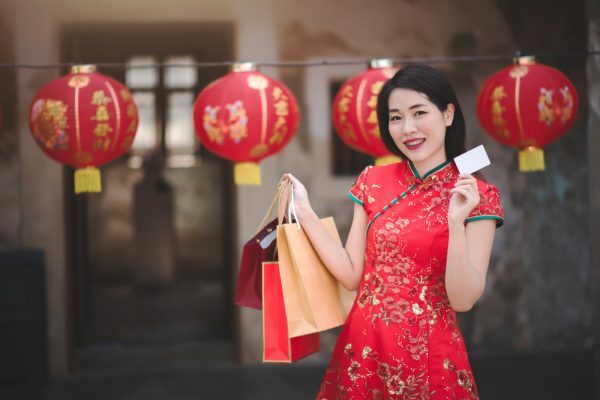 This Chinese New Year it is not just about good food, but also shopping and making the most of the sales everywhere. 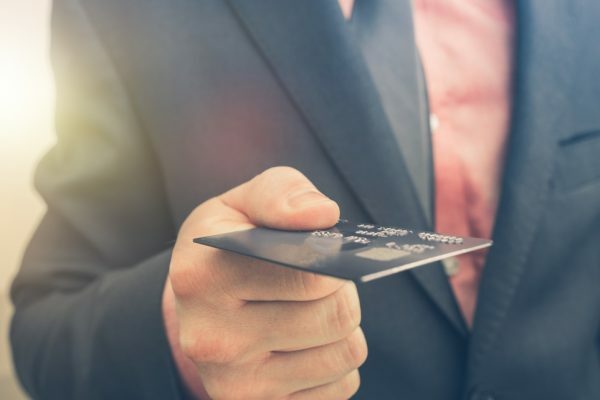 Here are top 5 credit cards to help you make the most of the Year of the Pig. BankBazaar sharing some valuable tips on how make the most of your dining credit card. 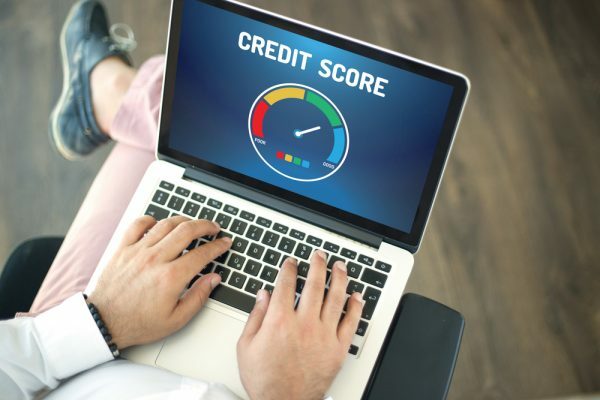 BankBazaar elaborates how Credit Card Payment Behaviour Affects Your Credit Score. BankBazaar helps you find the right business credit card and explains how it save on expenses. BankBazaar helps you in finding which credit cards you should use to help you manage your expenses better. BankBazaar highlights hidden fees and charges that are applicable when you use your card overseas.